When we arrived at Blair Castle, we were met by a 15-foot-high steel gate, complete with shiny padlock. It opened on Easter weekend – a week away at the time. Chancing my arm, I went in search of someone who could open the gate while my American friends, Paul and Cathy, got back into our rented car. When I walked round, I found a woman chatting to the bin man. She was kind enough to let us in to see Blair Castle’s grounds. An avenue of Tilla europea led us to the castle, my American counterparts admiring the Scottish sheep in the fields which surround the castle. Reaching the end, we saw it. 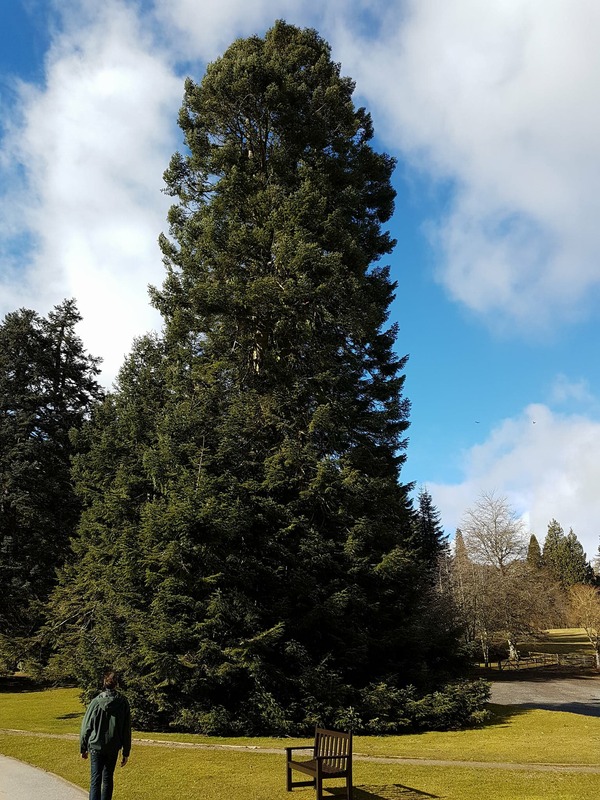 While I can appreciate how interesting Blair Castle would be – considering the castle was having some maintenance done at the time – Paul and I were more interested in the size of the Abies procera and Abies grandis. They were the largest I had ever seen. 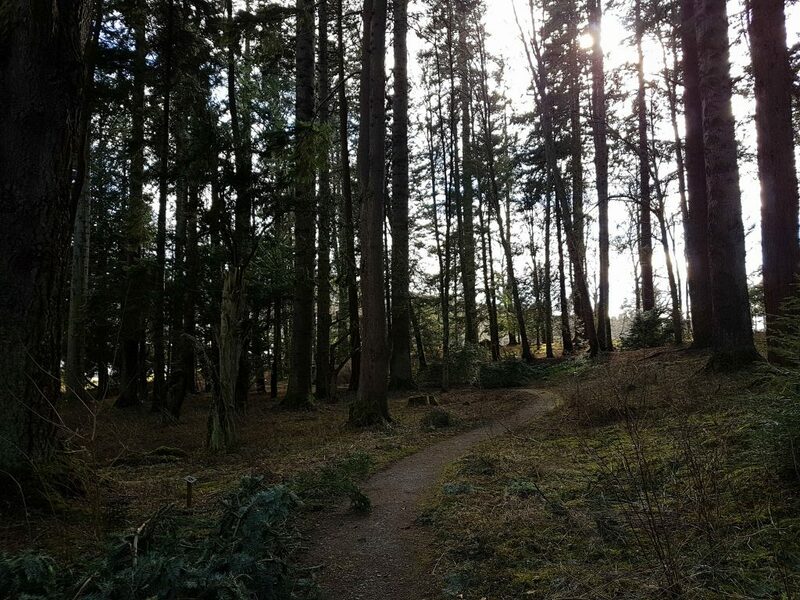 Among the sheep, the surrounding woodlands boasted a range of Sequiodendron giganteum, Abies concolor, Pseudotsuga, A. magnifica, and Calocedrus. 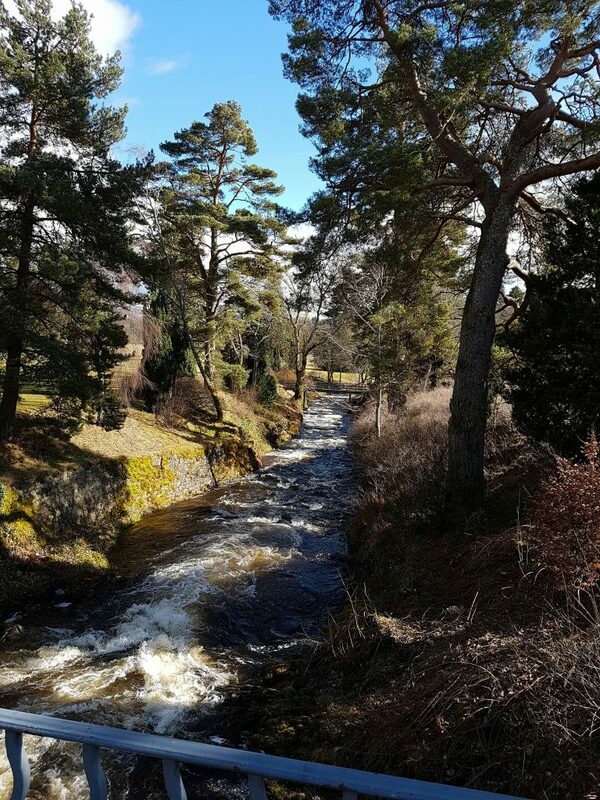 Even in the cold Scottish spring and with the castle temporarily closed, there is still so much to appreciate. I can’t wait to visit again in the summer.